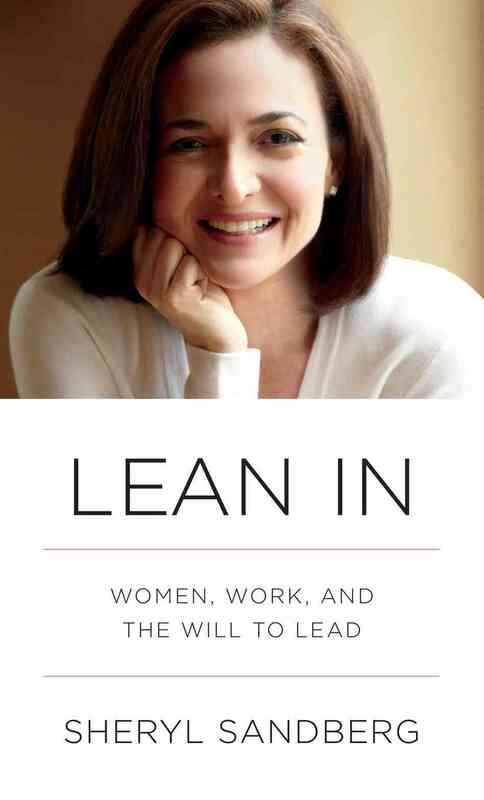 With this new work promotion comes leadership, and as a reminder to myself, I decided to read Sandberg’s Lean In book. This was really a pretty good book with the usual chapters covering the role of women in the workplace (although it’s hard to believe that “women in the workplace” is still an issue in the U.S. in the twenty-first century as we are). About young women choosing to leave the workforce in such high numbers: “My generation fought so hard to give all of you choices. We believe in choices. But choosing to leave the workforce was not the choice we thought so many of you would make.” Judith Rodin, President, Rockefeller Foundation and first woman to serve as President of an Ivy League university. Opportunities are rarely offered; they’re seized. You have to take opportunities and make an opportunity fit for you, rather than the other way round. Employees who concentrate on results and impact are the most valuable team players. Teams need goals to aim for. Being risk averse can lead to stagnation. An analysis of senior corporate management appointments found that women are significantly more likely than men to continue to perform the same function even when they take on additional new duties. Lean in at the conference table. Lean in and be counted among the players. This entry was posted in Uncategorized and tagged Non-fiction, women by lizipaulk. Bookmark the permalink.